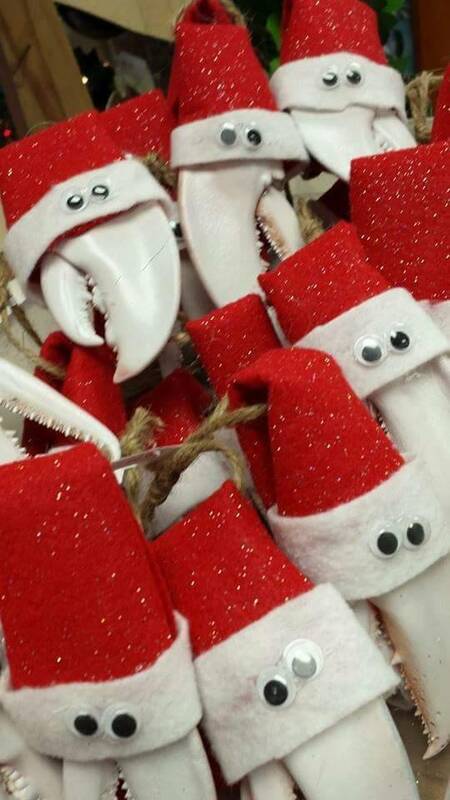 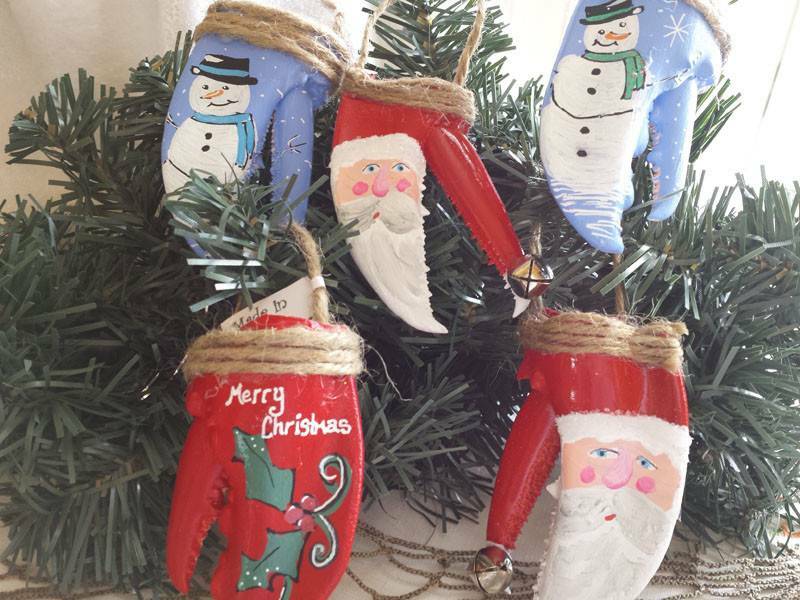 These original ornaments are made with fused lobster shells and painted with acrylics in a wide variety of holiday designs, as pictured with Santa, Snowmen, and Holly and Ivy. 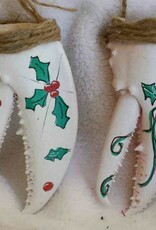 Each ornament is hand painted and measures on average 3.5 to 4 inches. 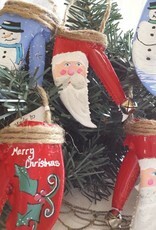 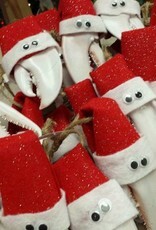 Please note that each ornament is handmade and there may be slight variations. 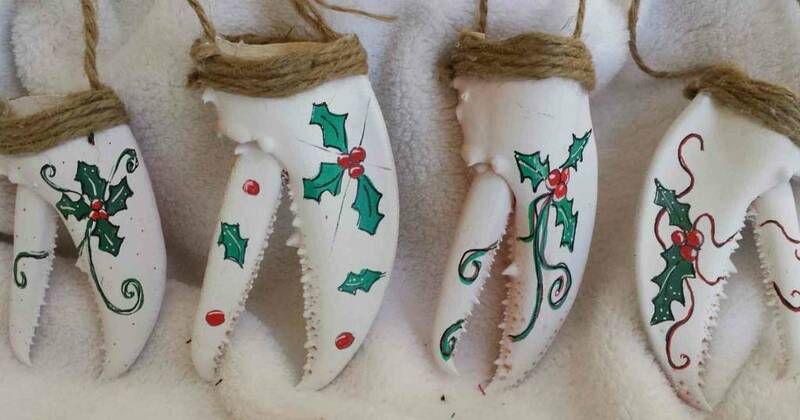 Personalized with 'Seashore Trolley Museum' on the back, these are truly original pieces to remind you of Maine and the museum! 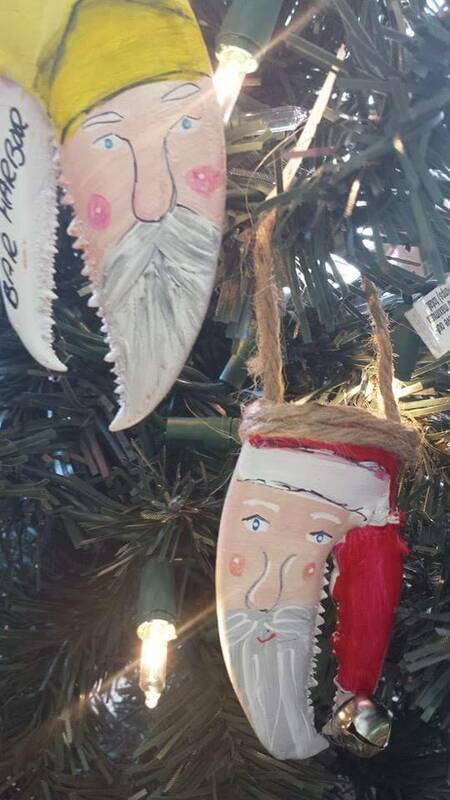 Each ornament is wrapped in tissue paper. 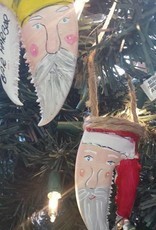 A note describing the ornament is included.